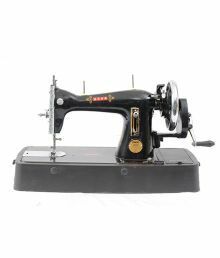 Usha sewing machine brand is one of the oldest known sewing machine brand in India. 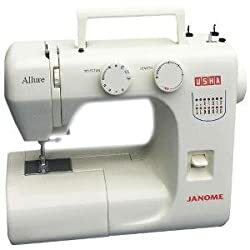 It has been the choice of an Indian women since ages. 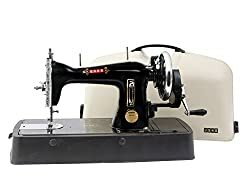 You will also be surprised to know that Usha Sewing Machine was India's first indigenous sewing machine being launched in 1934. 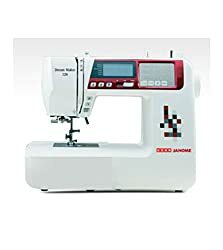 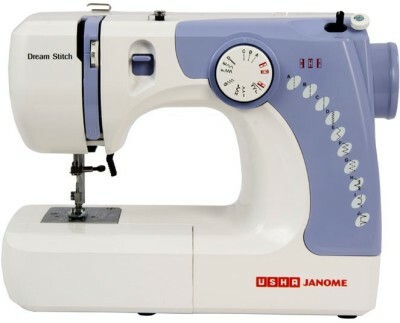 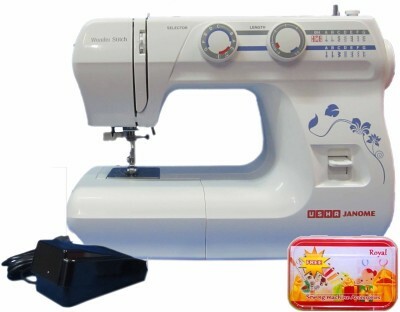 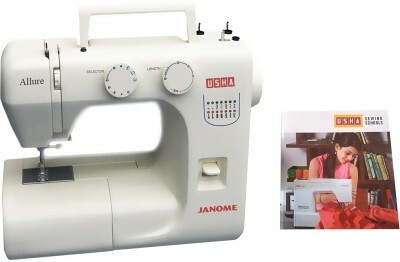 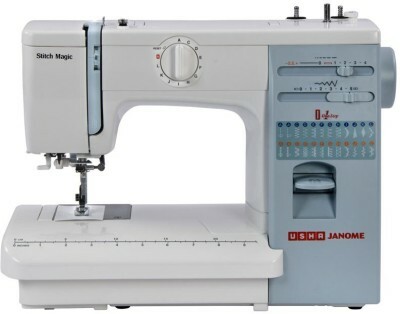 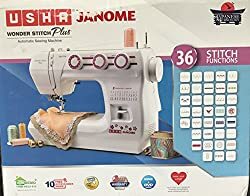 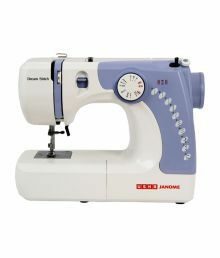 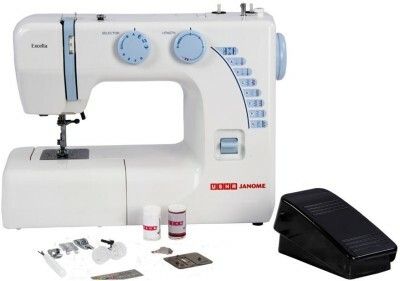 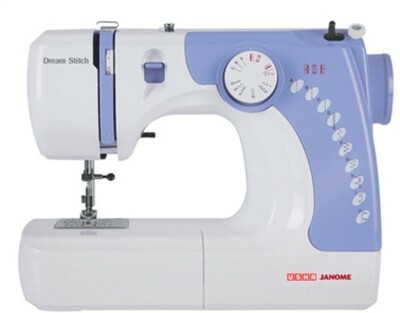 In the year 1994, Fourth generation fully automatic Usha Sewing Machines in collaboration with Janome Sewing Machine Company of Japan is added to the product range. 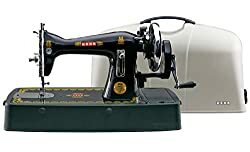 Usha sewing machine has made its unique place in the India sewing machine market. 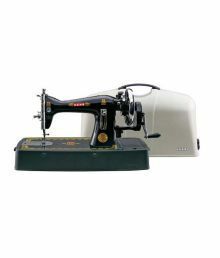 Usha sewing machines are quite user-friendly. 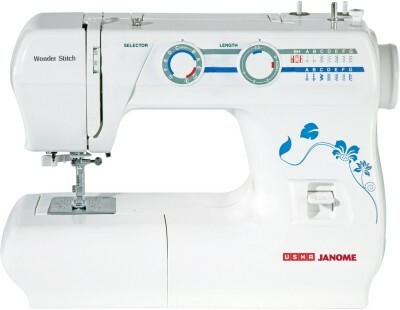 There are various new stitching options available in the usha janome automatic models. 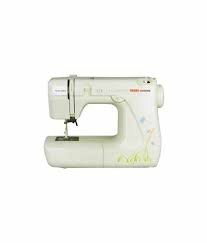 Even if you are a beginner in stitching, usha sewing machines take your creative skills to the next level. 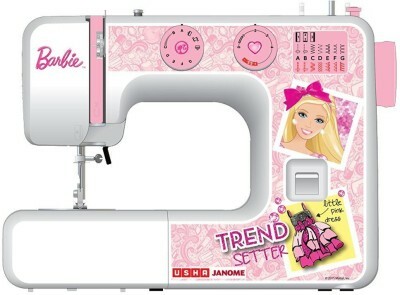 You can play around with making lovely new designs, fixing laces, smocking, quilting and much more. 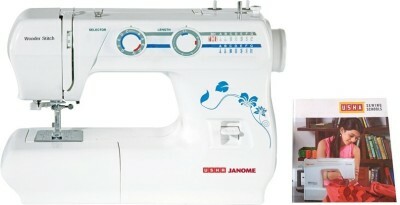 You can decorate your home by stitching beautiful curtain frills, or frocks for your baby girl and what not. 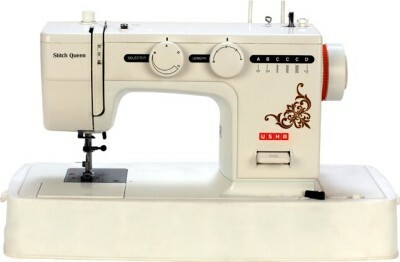 Usha sewing machines give you full freedom to explore your creative side. 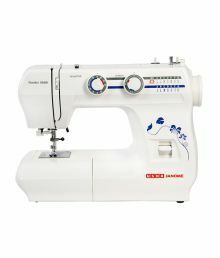 There are other models that are exclusively available for doing embroidery. 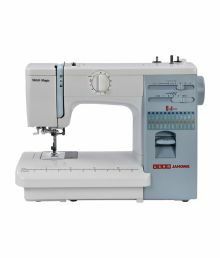 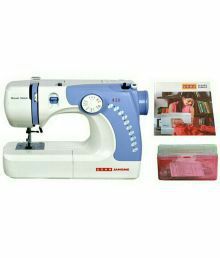 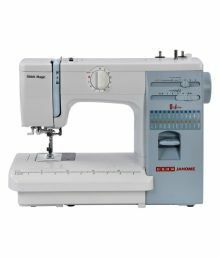 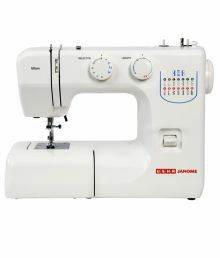 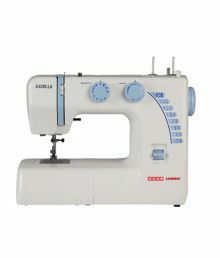 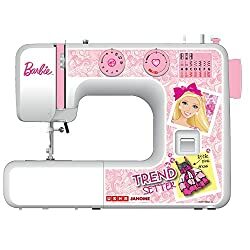 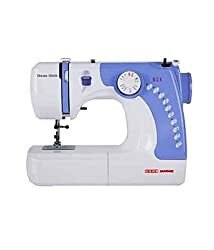 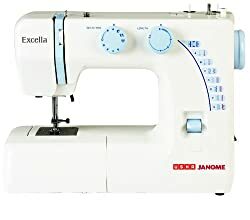 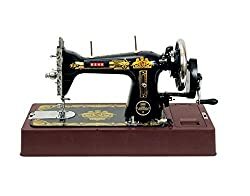 Usha Sewing Machines price list in India shown above is curated from top online shopping websites in India like Amazon, Flipkart. 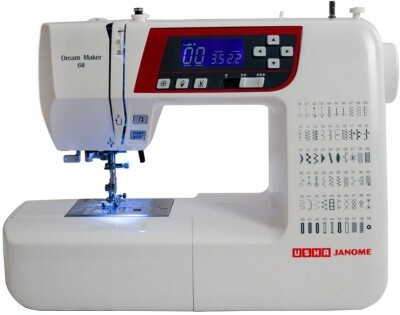 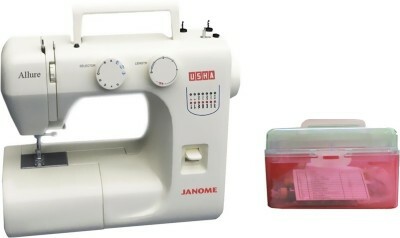 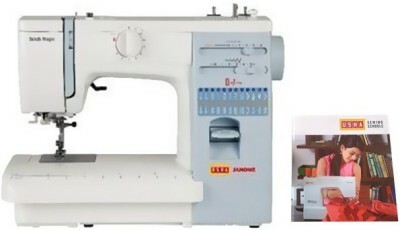 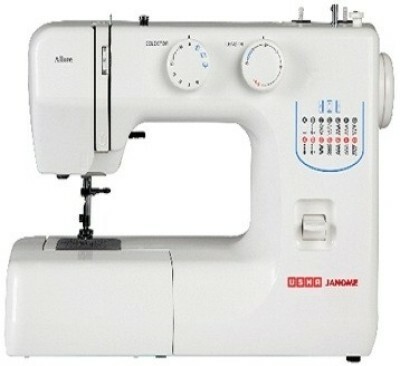 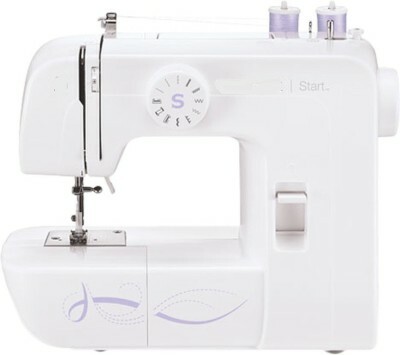 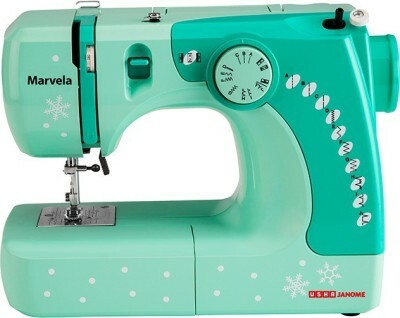 To compare Usha Sewing Machines prices online, please select (click) a given Usha Sewing Machines. 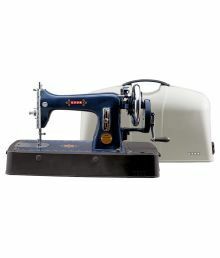 Usha Sewing Machines price in India may vary from site to site. 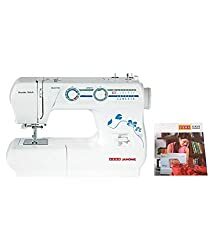 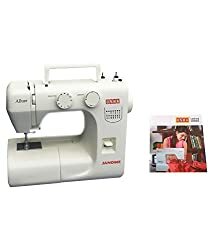 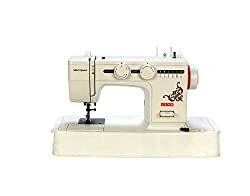 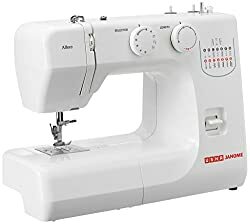 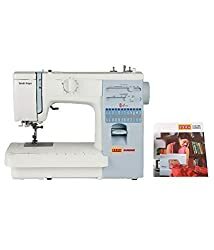 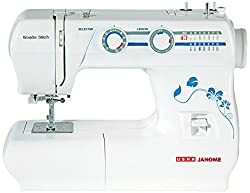 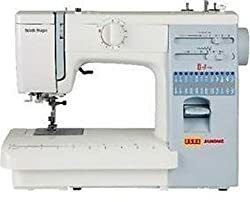 Usha Sewing Machines Price is valid in Chandigarh, Mohali, New Delhi, Mumbai, Pune, Bangalore, Chennai, Hyderabad, Jaipur, Kolkata, Ahmedabad, Surat, Rajkot, Kochi, Amritsar, Bhopal, Bhubaneswar, Gurgaon, Noida, Trivandrum, Nagpur, Lucknow, Mysore, Bengaluru, Aurangabad Kochi, Indore, Agra, Gurugram, Mangalore, Calcutta, Vizag, Nashik, Ludhiana, Jammu, Faridabad, Ghaziabad, Patna, Guwahati, Raipur, Ranchi, Shimla, Mysuru & all other cities in India.